The mini concrete mixer is ideal for every small job that requires only one or two yards of concrete at a time. Some of the key features include portability to every job site by either mounting it onto a truck or trailer or loading it onto the trailer when it is needed as well as ease of use. They are belt driven and the cement will be mixed until the job is ready for it. It is the perfect mixer for curb repairs, fence post stabilization and more. 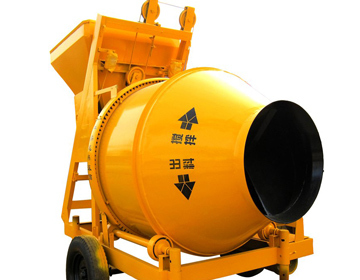 Aimix offers JZC250 mini concrete mixers that can efficiently mix just a few yards of cement at one time. They are electric-powered so that they are always ready to use.